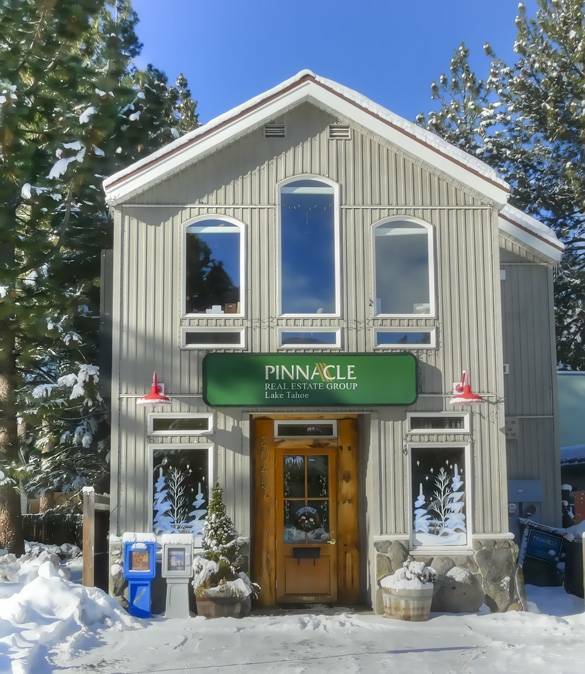 If you are looking for a touch of Old Tahoe combined with the conveniences of walking distance to Lake Tahoe beaches, dining, shopping and transportation, the Al Tahoe neighborhood just might be your top choice. 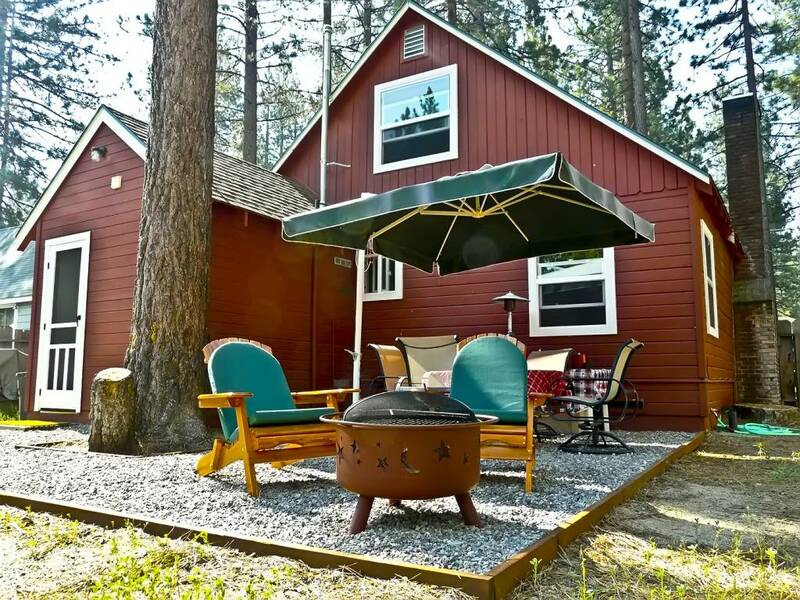 Located in the center of South Lake Tahoe, the Al Tahoe neighborhood features a range of styles and prices including popular “Old Tahoe” cabins to “Bells & Whistles” new construction. Construction periods range from the early 1900’s to 2010. The Al Tahoe area also includes multi-family housing, small apartments and hotels. 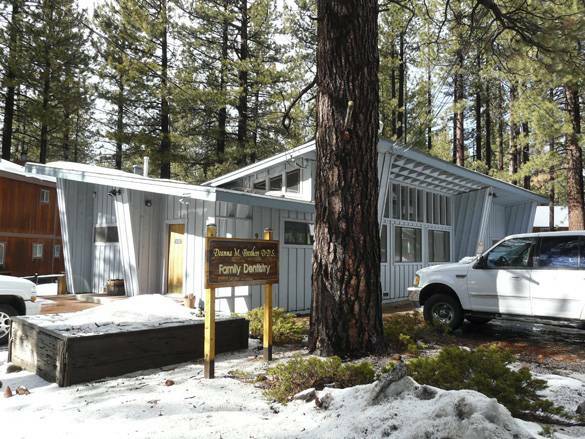 With the increase in resort recreation and retiring “baby boomers,” the Al Tahoe neighborhood has become a desirable destination for second home buyers, primary residents and vacation renters. Within walking distance is Reagan Beach, an ideal setting for beach activities in the summer and cross-country skiing in the winter. There is even a playground, snack shack and beach volleyball at the Reagan Beach park. Further conveniences include shuttle pick-ups for Heavenly Mountain skiing, shopping and dining. Within a few short miles is the new trendy Heavenly Village, Heavenly Valley Ski Resort and the casinos. 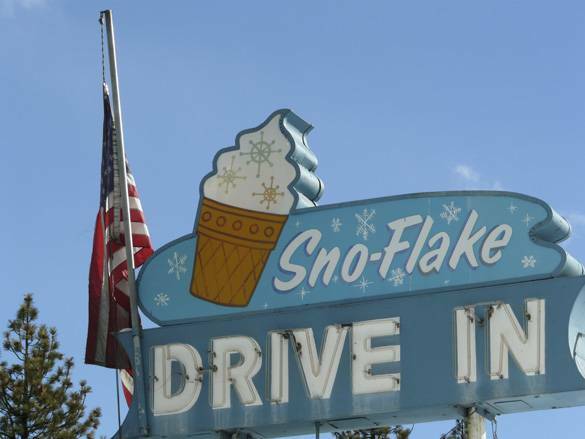 Al Tahoe is located in the center of South Lake Tahoe between Regan City Beach and Highway 50. 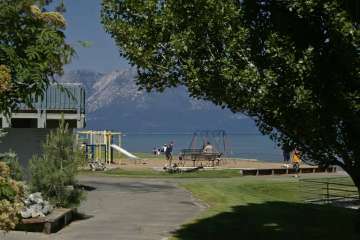 Regan Beach is just a short walk from many of the Al Tahoe homes. Other Lake Tahoe Activities close to the Al Tahoe area include Heavenly Valley Ski Resort, the Casinos, and the El Dorado Beach Recreation Area/boat ramp. The majority of the lots in the area start at approximately 5,000 square foot expanding up to double lots. The northern bordering areas of Al Tahoe feature Lakeview Avenue with lake and park-front properties. To the south and south west are Bellevue and El Dorado Ave. featuring the stunning Truckee Marsh Meadow and Trout Creek, both exceptional areas for watching bald eagles soar in nature. 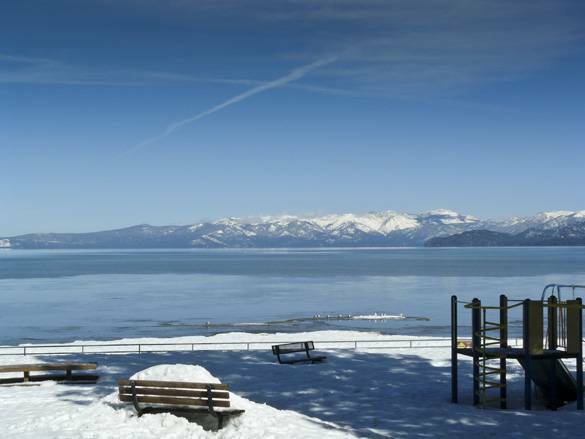 Check out the most recent market update for the Al Tahoe neighborhood.